I-75 to Burlington Pike/ Rt 18 West exit, (L) Burgundy Hill into Paragon Mill Condos, R on Paragon Mill, R on Grist Mill. Desirable end unit condo, neutral and move in ready! Why wait to build when you can move right in to this two year new spacious condo boasting a wonderful open concept design. 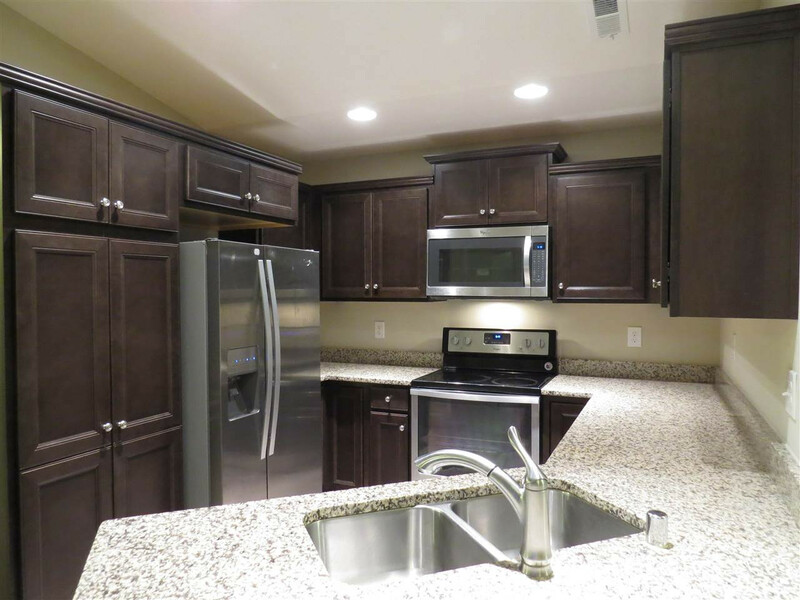 Gleaming chefs kitchen features stainless appliances and granite counters. Located in Paragon Mill where residents enjoy pool, exercise area and clubhouse privileges.